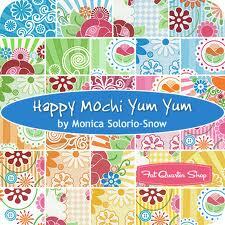 There’s a gorgeous new range of Happy Zombie fabrics out called Happy Mochi Yum Yum! Lynne is hosting a giveaway, curtesy of the Fat Quarter Shop – hop on over to be in with a chance to win one of these gorgeous fat quarter bundles. 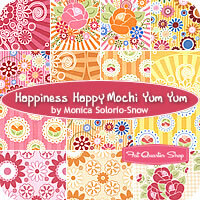 Next Next post: A Lovely Surprise!